Even a cursory glance at the political aspects of the Zionist war against Palestinians will reveal the illegitimacy/inferiority complex of the Israeli entity and of its politicians. For several decades, the Zionist entity has aggressively pursued an agenda to be recognized as legitimate. Being recognized as a proper state and not as a colonizing entity is one of Israel’s primary goals in its soft-power machinations and political maneuverings. It seems the first month of 2019 has so far been a catastrophe for Israel in its subtle attempts to legitimize its colonization of Palestine. While Zionist politicians are touring the capitals of the occupied Arabian Peninsula and are hosted by regional despots, the Muslim street is refusing to accept the colonization of Palestine as a fait accompli. 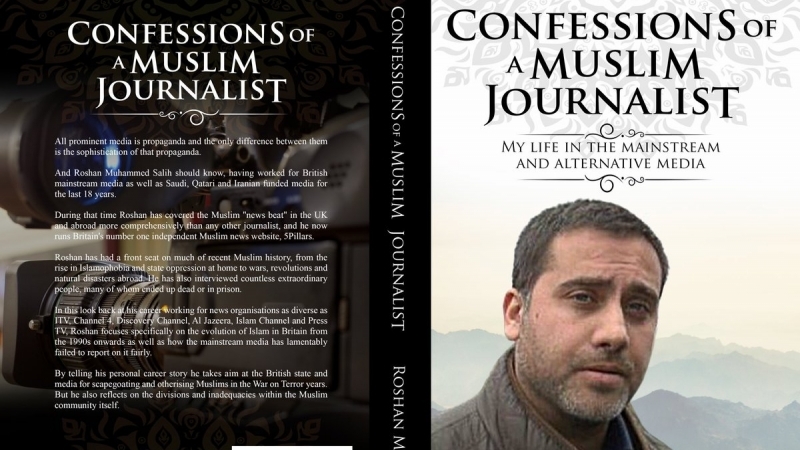 In January 2019, prominent Muslim journalist Roshan M. Salih came under pressure from the Zionist lobby in the UK for successfully pushing for a cancelation of an event aimed at subtle legitimization of the colonization of Palestine. From the reaction of Zionists on social media, it was obvious that Roshan Salih hit the Zionists where it hurts most: their illegitimacy. On January 6, Yad Vashem, a Holocaust museum based in colonized al-Quds (Jerusalem), was scheduled to host an event at the Hussainiyat al-Rasool al-Adham center in London (UK) which serves mainly the Iraqi Shi‘i community, highlighting how Muslim Albanians rescued their Jewish neighbors during the Holocaust. While on the surface, the event seemed innocent but the fact is that Yad Vashem is partially financed by and supports the State of Israel. After 5pillarsuk.com, a leading British Muslim news website led by Salih published the article on Yad Vashem’s connections to Israel, the masjid canceled the event. The Zionists were furious and began publishing tabloid style sloganeering articles against Salih. The Yad Vashem issue made it obvious that no matter how much money is pumped into normalizing the Zionist entity, the wider Muslim community worldwide still sees it as unacceptable and shameful to be seen with Israel. In November 2018, Roshan Salih condemned the soft normalization of Israel among British Muslims by speaking out against the Mitzvah Day joint Muslim-Jewish soup kitchen event. 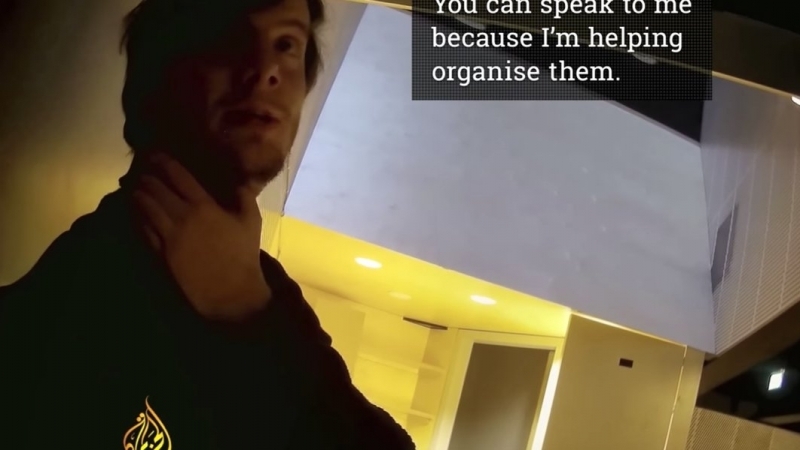 In an article published on 5pillarsuk.com, he reminded the Muslims, “Mitzvah Day was founded by the pro-Israel Laura Marks who was Senior Vice President of the pro-Israel Board of Deputies of British Jews from 2012–2015. She also co-founded the Jewish Muslim Women’s Network, Nisa-Nashim, which earlier this year criticized the former L’Oreal model Amena Khan for denouncing Israel. 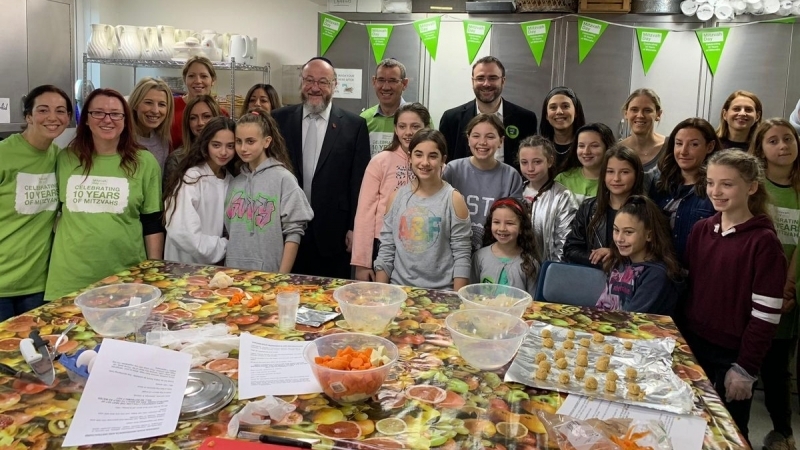 Mitzvah Day is sponsored by Our Israel, Our Future which says it has been building meaningful connections between the UK Jewish community and the people of Israel for nearly 100 years.” A few days later it became public that Mitzvah Day was no organic event, but an activity funded by the British government. As the old Turkish saying goes – “whatever the enemy wants to take away from you, know that the solution lies in that.” It seems Salih understands this well, unlike the sultans and dictators of the Muslim world, who are willing to legitimize the Zionist entity for peanuts. Thus, in 2019, media will be full of hitjobs on him. The first month of 2019 was also a blow to Israel in Asia as the newly elected government in Malaysia announced that it would no longer allow athletes from the Zionist entity to compete on its territory. Along with the above, news of the arrest of Marzieh Hashemi, a US-born journalist and anchor working for Iran’s English-language PressTV further unmasked Israel’s cash cow, the US regime, as being no different from despotic regimes it supports in the Muslim world. Ms. Hashemi, a US citizen and convert to Islam, was arrested at the St. Louis Airport on January 13 while visiting relatives. She has been a journalist for several decades, but not the kind Washington likes to finance or promote, as is evident from her mistreatment in US custody. 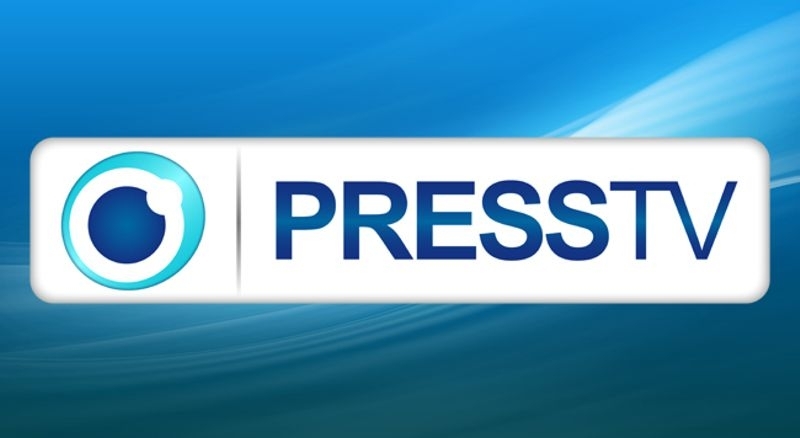 The PressTV statement pointed out that Ms. Hashemi was prevented from wearing hijab and observing her Islamic faith. She was also only offered pork as a meal, which is prohibited in Islam. According to Ms. Hashemi’s relatives the only food she has had for two days has been a “packet of crackers.” While such mistreatment is a norm for many Muslim journalists working in countries where the US backs autocratic regimes, Washington itself has tried not to be explicit in this kind of behavior to maintain its soft-power appeal as a beacon of democracy. The above events may seem minor but viewed in a wider context, they are a serious symptom of Israel and the US retreating on the soft-power front. Both Israel and the US derive their “right” to dominance through constant appeal to being “exceptional”; they are not like others, they are far better. 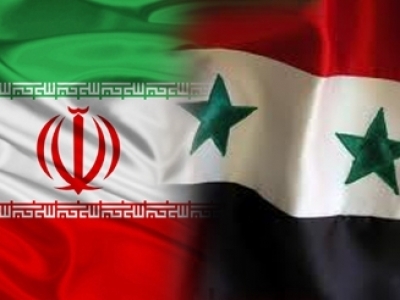 With the emergence of a multipolar global order, both the Zionists and imperialists can no longer afford to act in a sophisticated manner to maintain the veneer of fairness and democracy. They are forced to resort to crude methods practiced by the Saudi or Algerian regimes to protect their dominance in terms of hard power. This, however, indivertibly leads to losing their soft-power appeal, which eventually erodes their hard power as well.